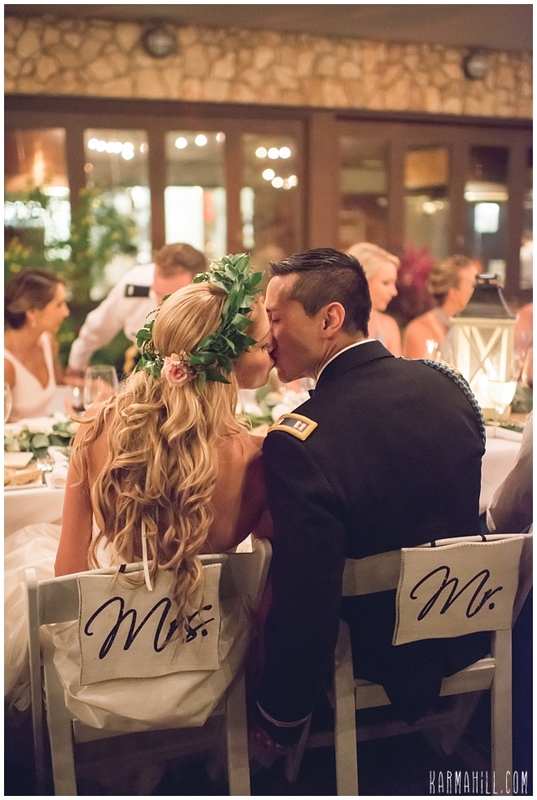 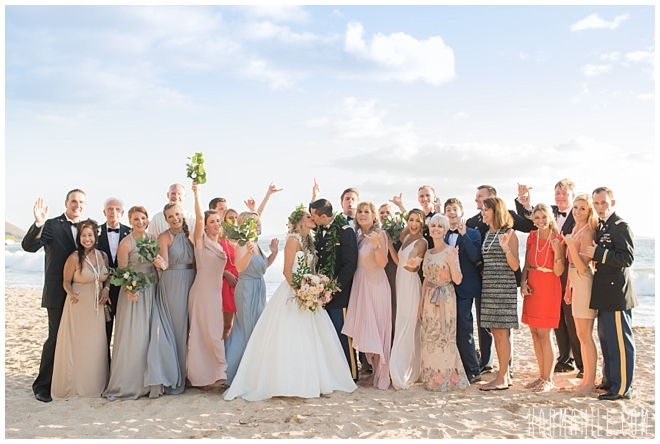 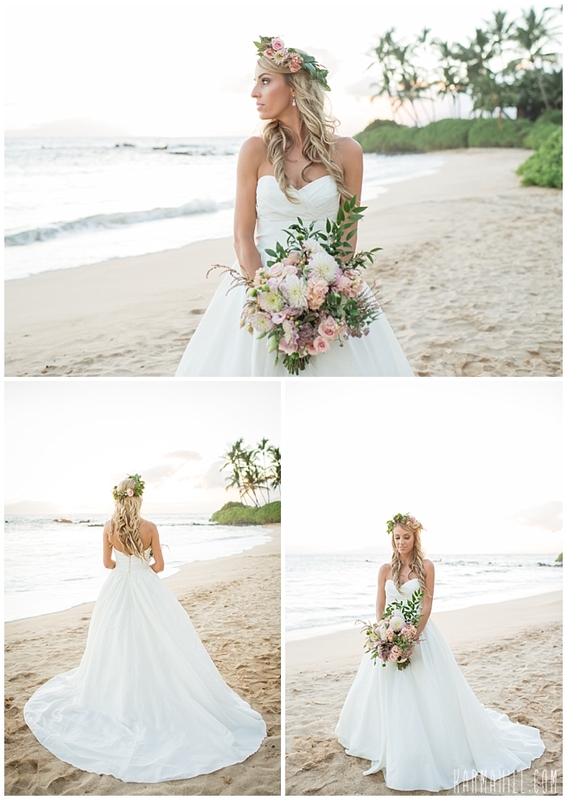 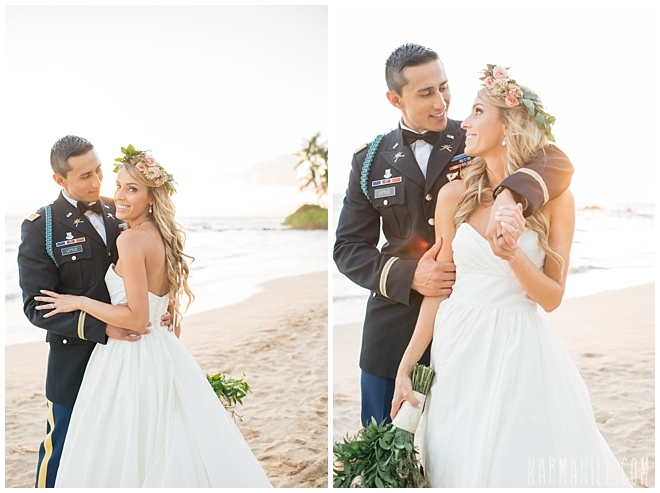 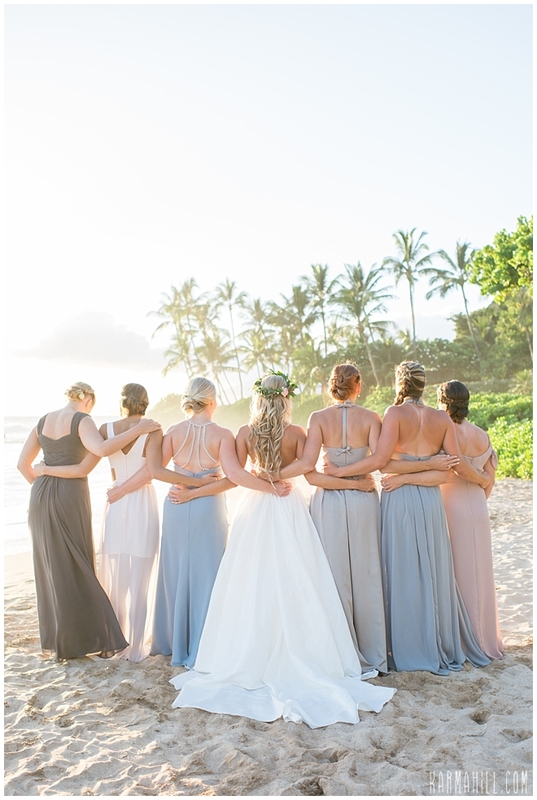 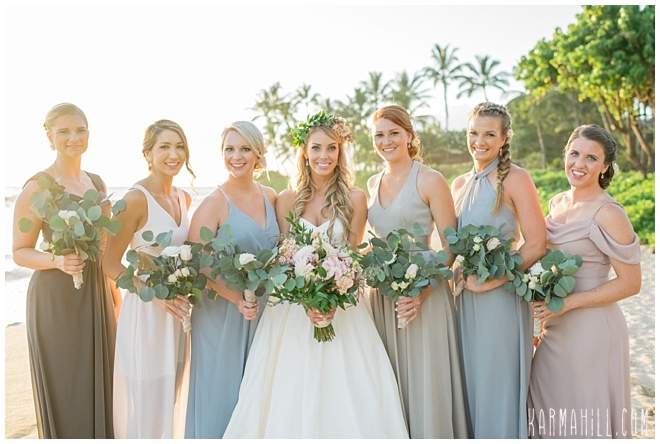 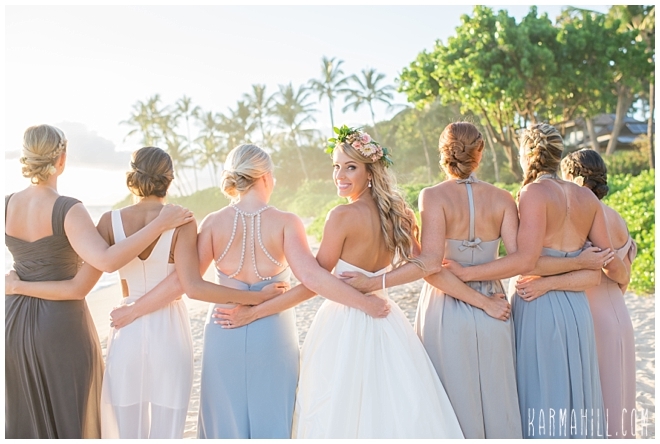 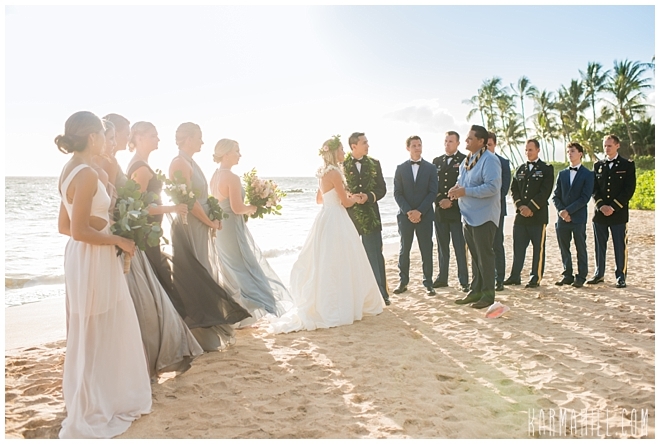 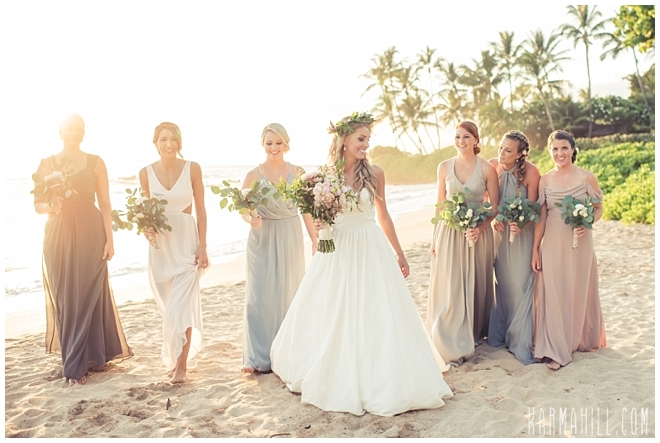 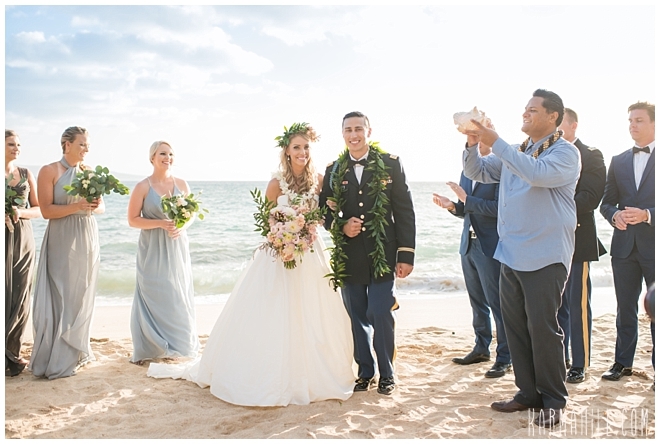 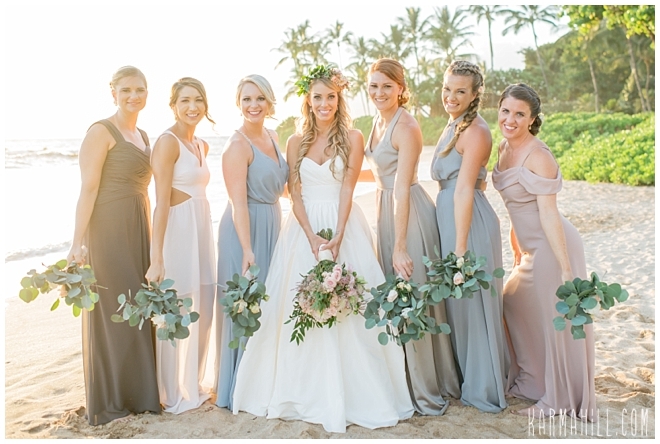 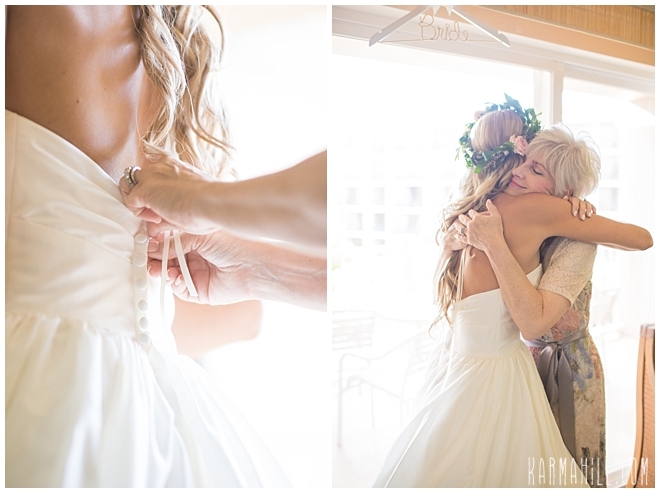 The Gorgeous Maui Wedding of Lindsey & Nick! 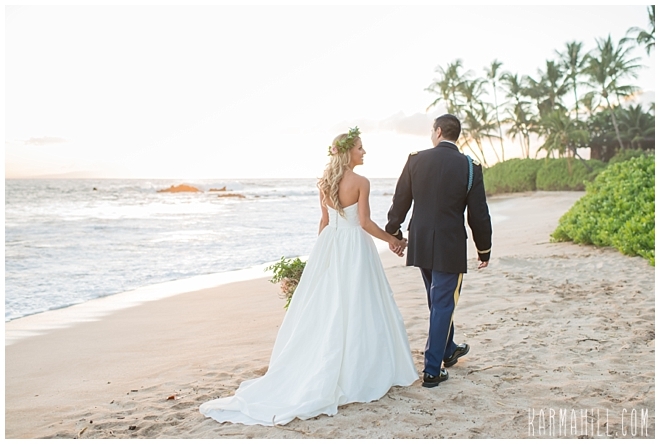 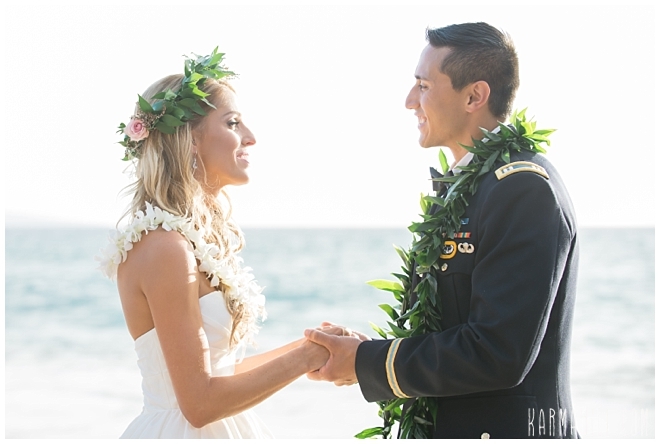 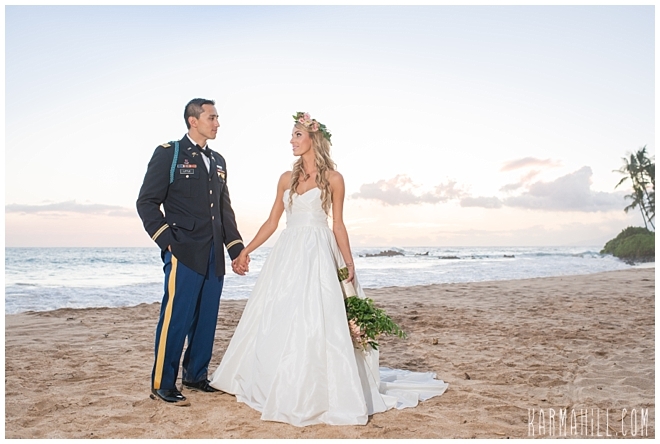 Lindsey & Nick came all the way from Tennessee for their Maui beach wedding. 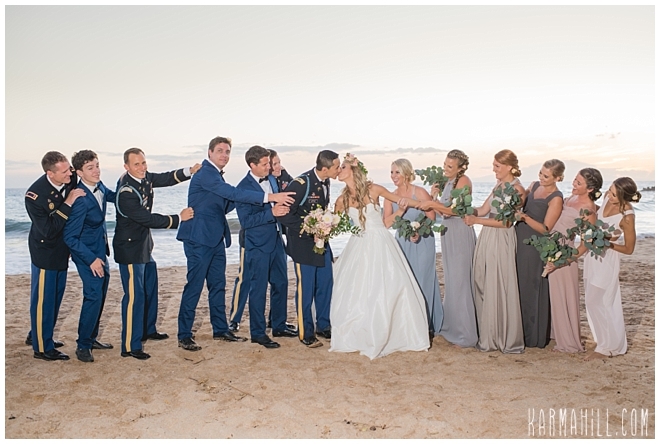 They brought their close friends and family and their southern charm with them! 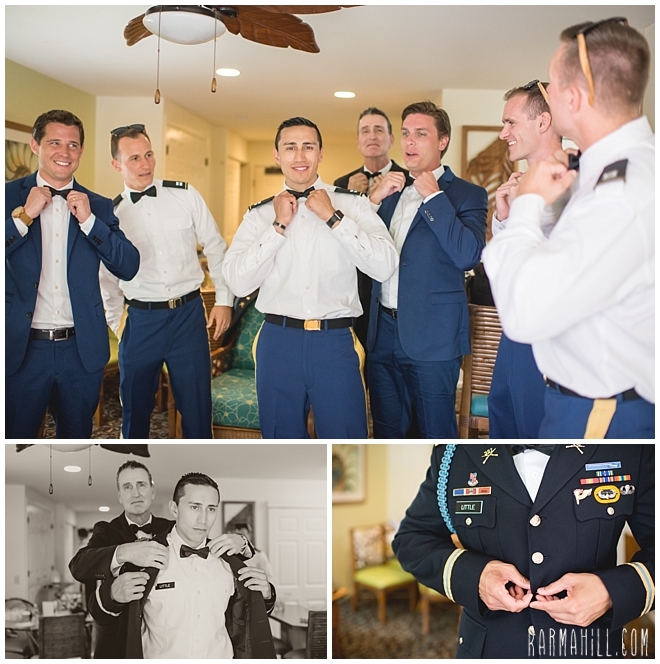 We began coverage with them at the Wyndham World Mark where everyone was looking gorgeous and sharp. 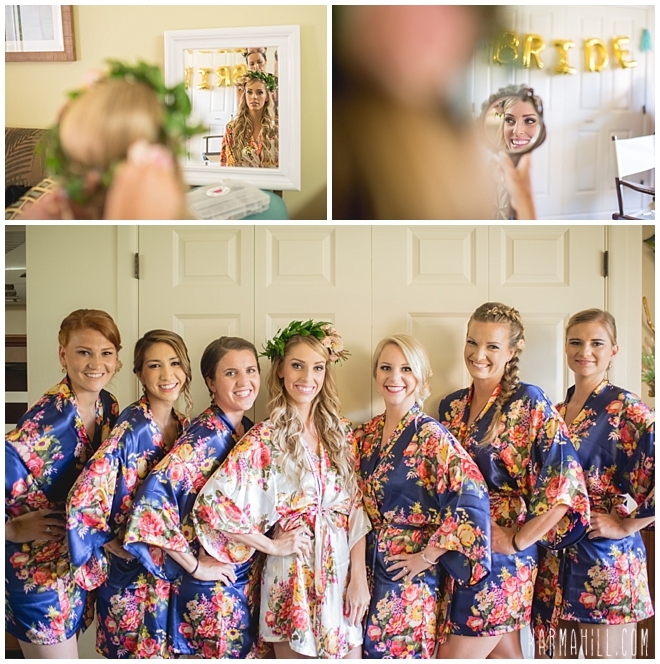 Lindsey & her bridesmaids wore beautiful floral robes as they got ready. 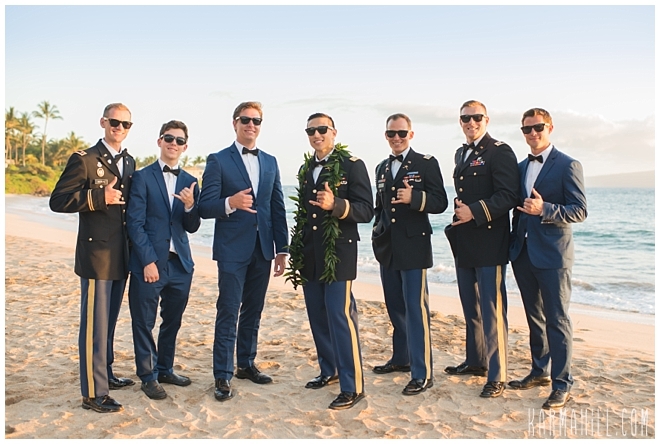 Nick and his boys looked so handsome in their uniforms and tuxedos as well. 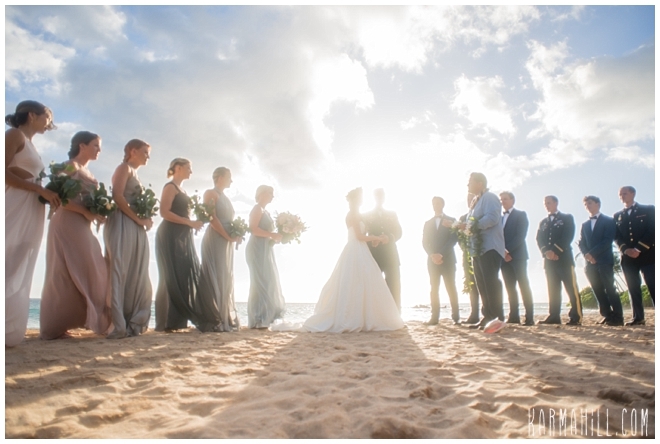 We then travelled to Southside Beach where they were married by Reverend Valentine Rosete. 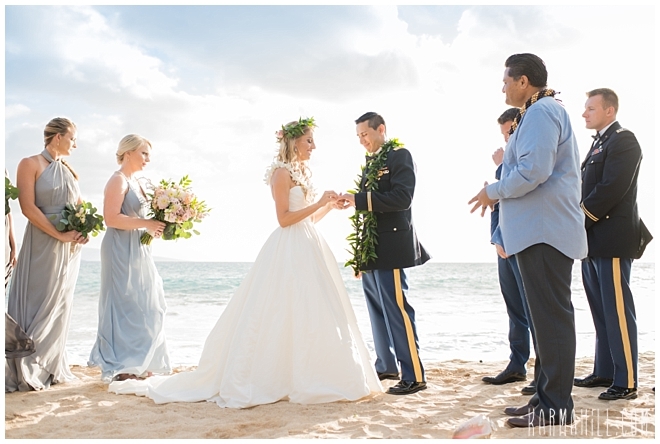 It was a sweet and meaningful ceremony and we were so honored to photograph it. 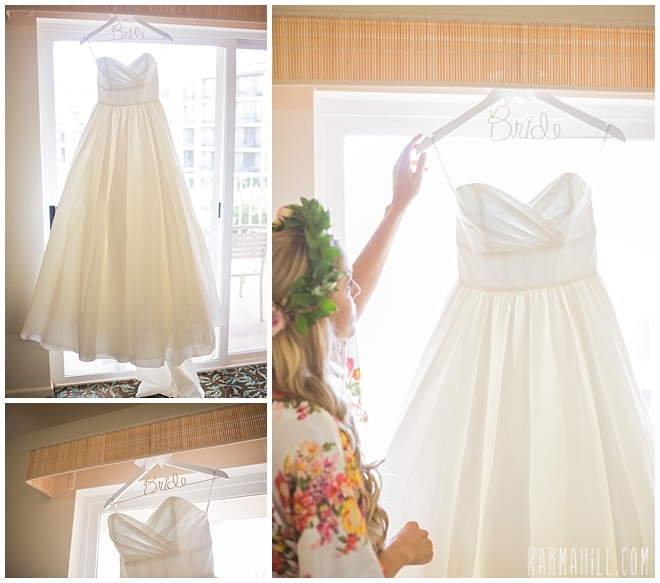 Sasha did an amazing job capturing the dreamy light and all its beauty. 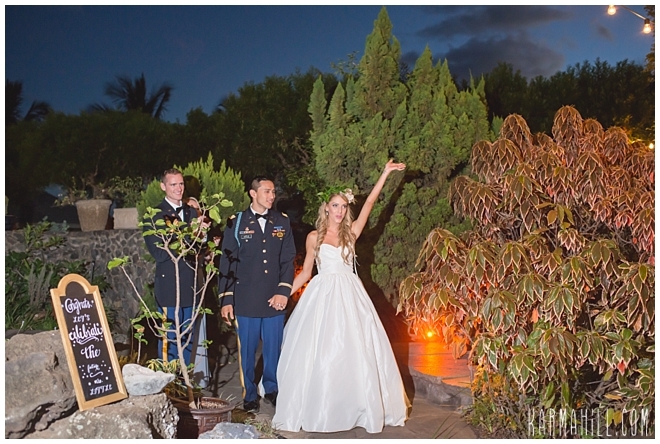 We ended the evening at Capische, located at the Hotel Wailea where they had a private garden all to themselves. 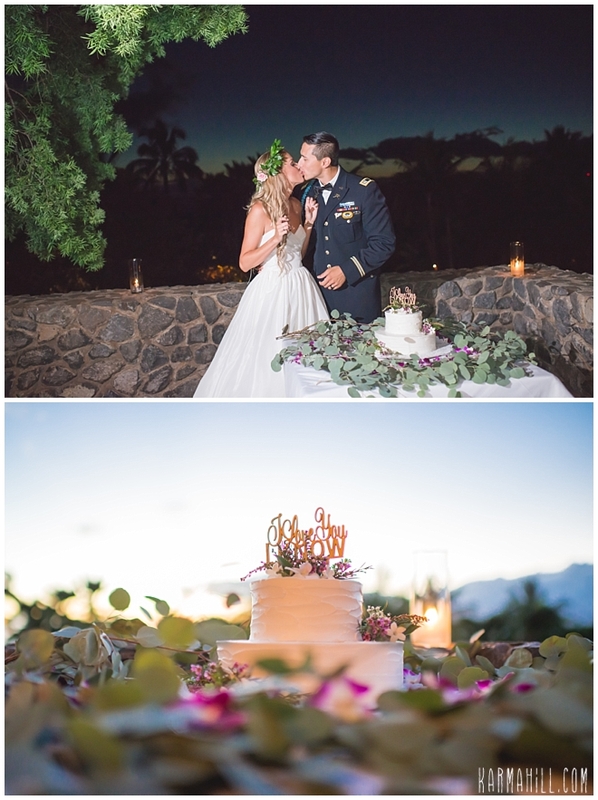 The evening was absolutely perfect and we can't thank you enough Lindsey & Nick for letting us be a part of it. 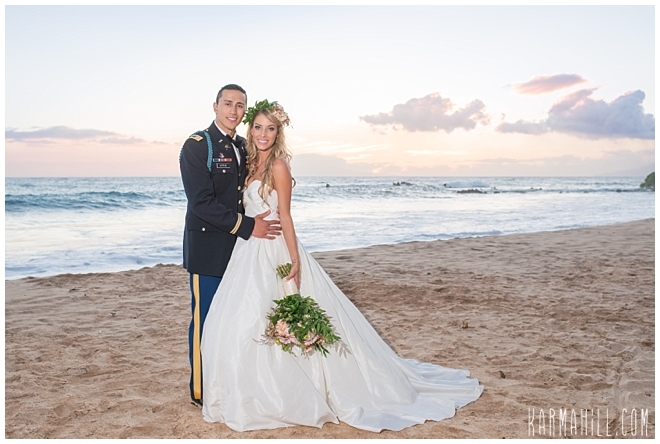 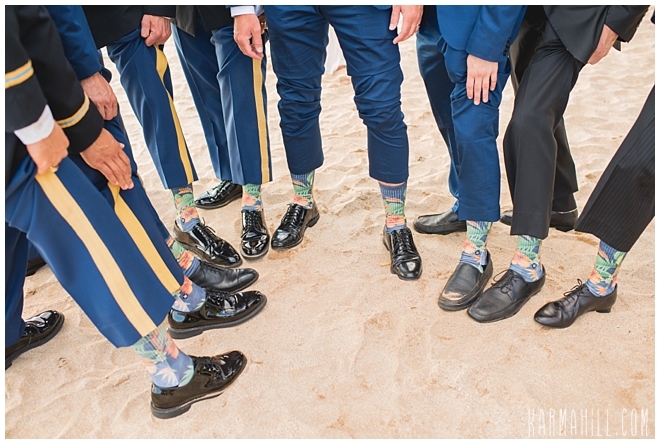 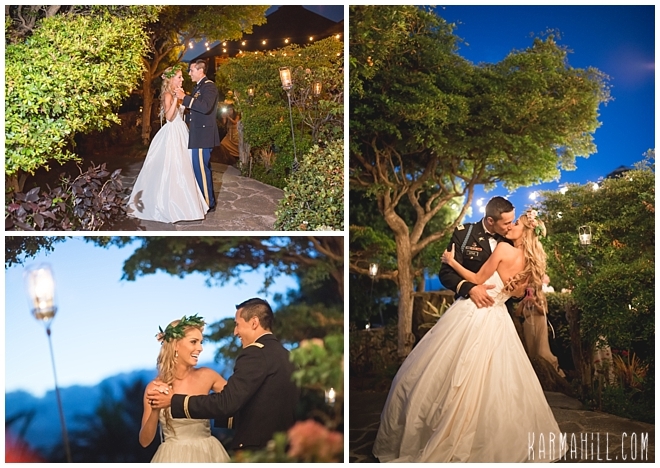 We hope that you enjoyed your Maui wedding and now your pictures to remember it by. 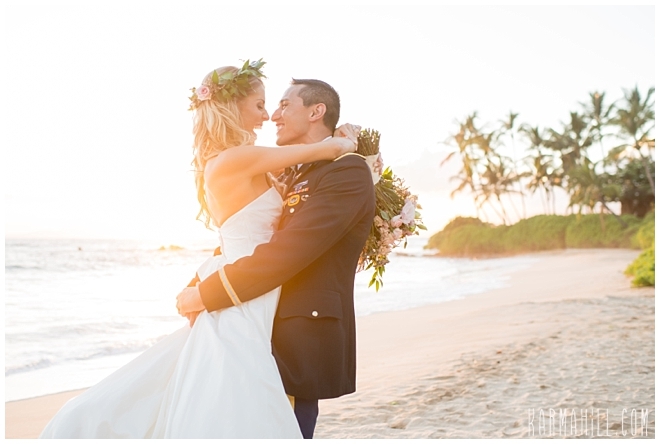 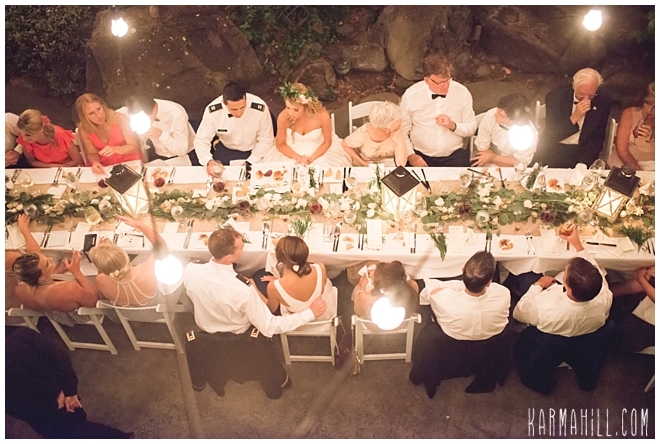 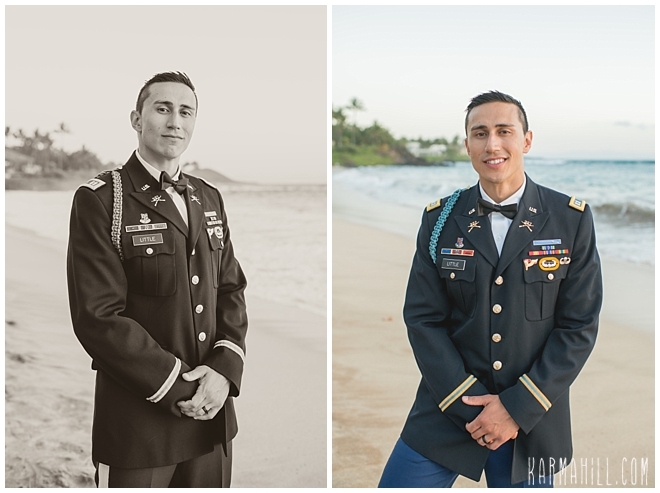 Check out our last Maui wedding with Stephanie & Luciano!